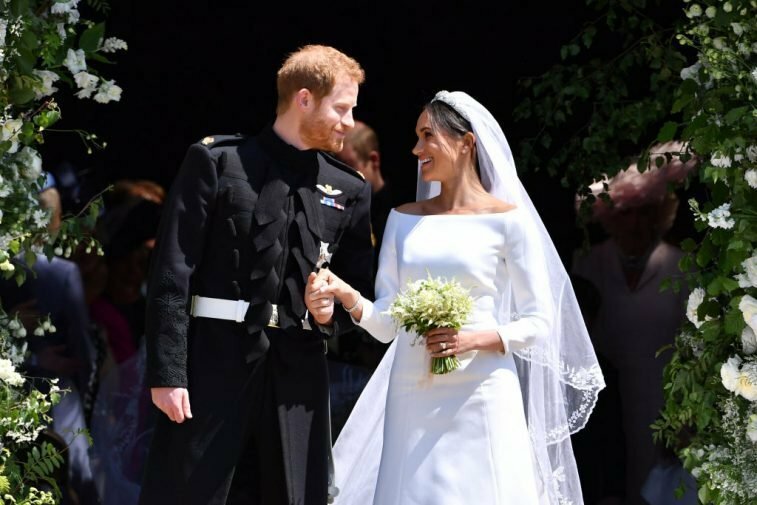 Meghan Markle became the first American to join the British Royal Family in history. 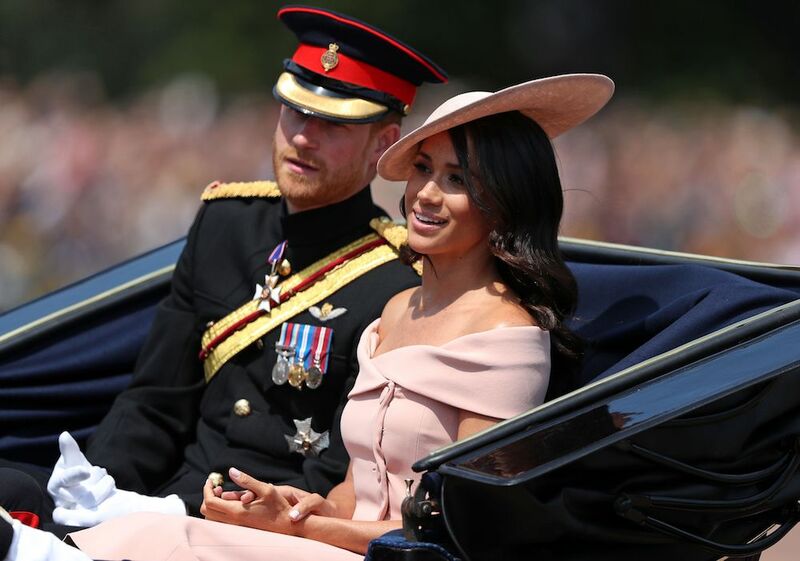 Rules have been changed over the years that allowed Princes William and Harry to marry commoners, and it seems that the former actress has also been permitted to break other protocols. 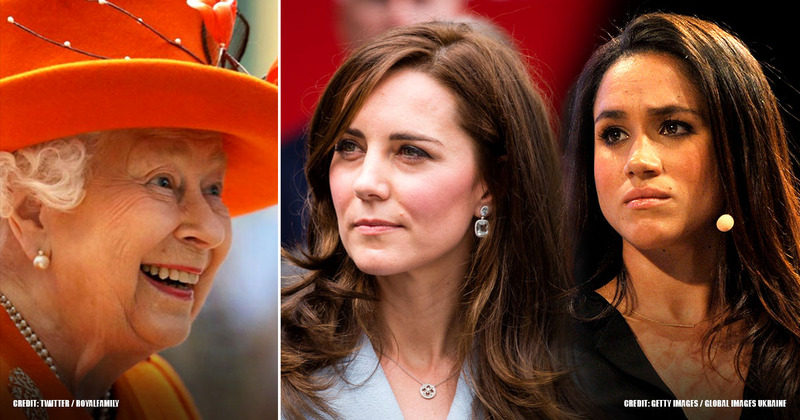 Perhaps, Queen Elizabeth II loves Meghan a lot, or maybe, she changed her ways to adapt to modern times. Let’s take a look at these broken mandates. No one takes Christmas quite as seriously as Queen Elizabeth II, and the family is expected to spend their time at Sandringham for the holidays. 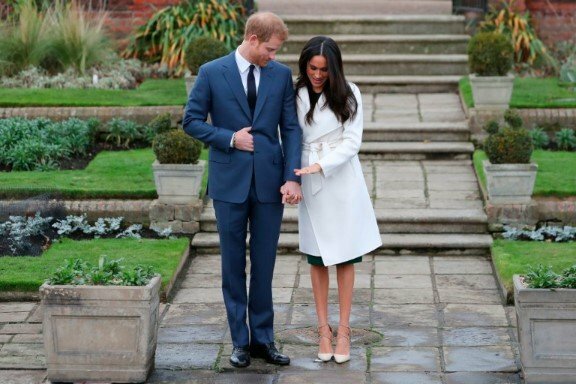 Usually, no one other than the members is allowed to join in the celebrations, but when Prince Harry and Meghan announced their engagement in 2017, she was invited. Her mother, Doria Ragland, was later asked to attend the December 2018 festivities. 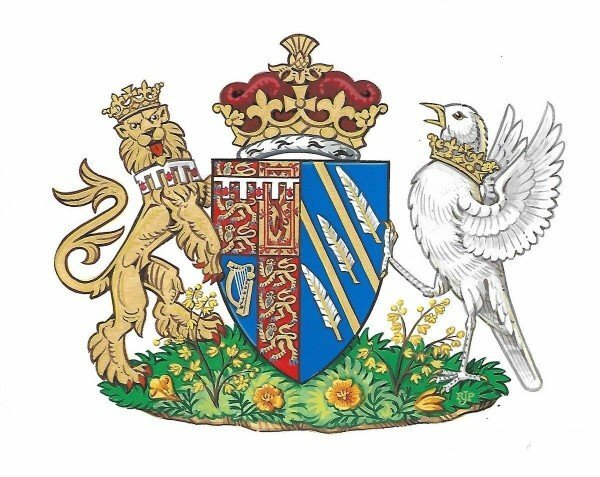 In May 2018, the former actress was presented with her own coat of arms, but it did not follow standard protocols that indicate that the whole family must be represented. 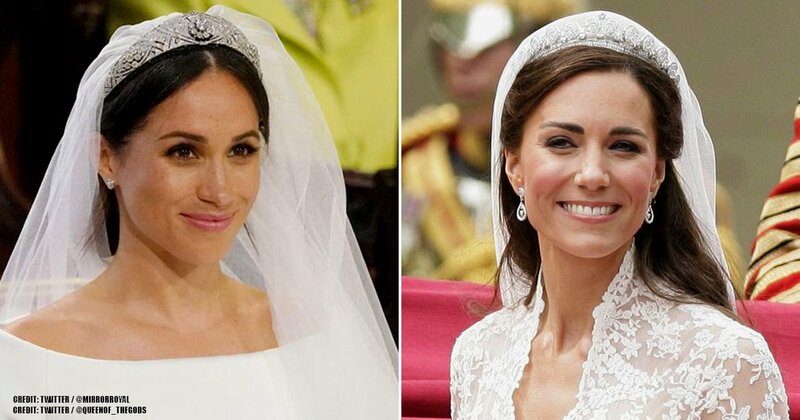 For example, Kate Middleton's version includes her former last name, but Meghan’s version is more personal, and it represents her past with a blue background that symbolizes the Pacific Ocean and the sunrays that stand for California. 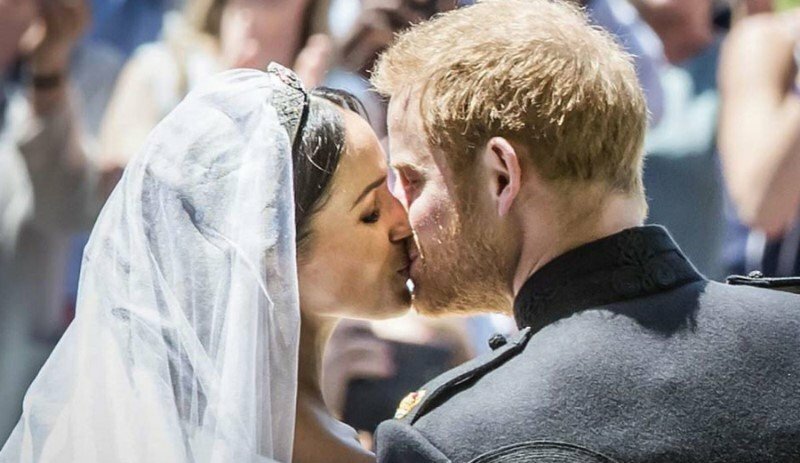 You might already know that Meghan Markle was married once before, and at one point in history, she would not have been allowed to marry Prince Harry because of this. Years ago, Queen Elizabeth I took the throne because her uncle abdicated to marry an American divorcee. 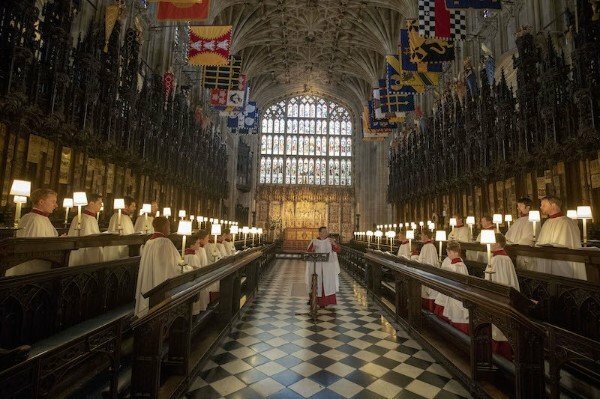 The rules have changed, and Prince Charles married Camilla in a small church ceremony, while Prince Harry was able to marry Meghan in a church too. Queen Victoria, Queen Elizabeth II’s great-great-grandmother, believed in the saying: “Married in May, rue the day.” Most other royals since then have followed this odd superstition, so people were startled when the Queen allowed her great-grandson to get married in May. Even Princess Margaret had a May wedding and ended up divorced. We hope Harry and Meghan beat the odds. 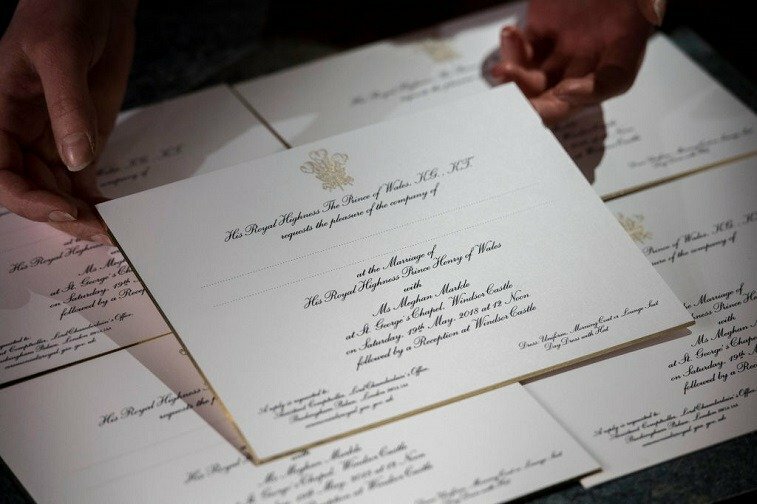 Due to their many protocols, we expect that wedding invitations must be beautiful and follow strict rules. 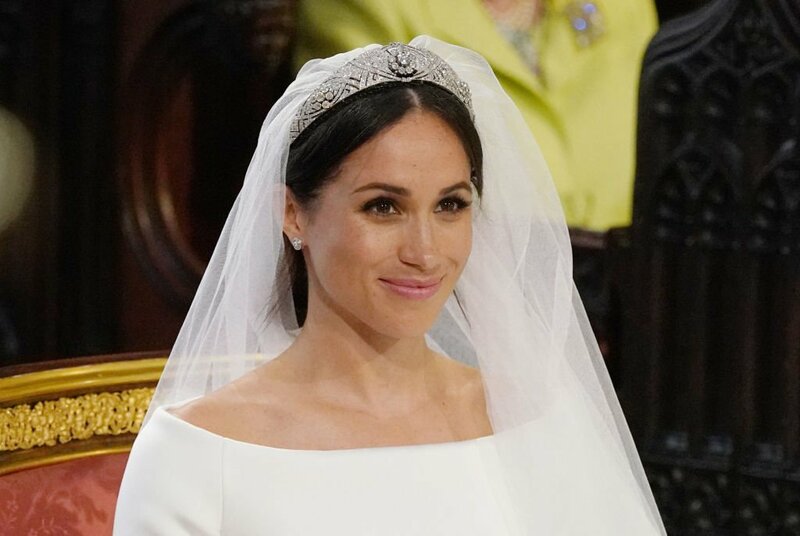 Normally, the bride has to be referred to as “Miss”, but that did not work for Meghan, a divorcee. Therefore, they said “Ms Meghan Markle”, and it’s just “Ms” because in the United Kingdom they don’t add a period like in America. 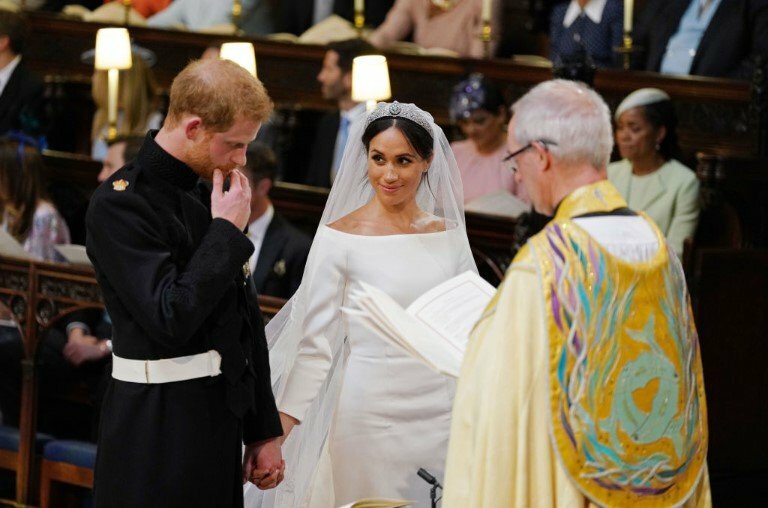 This is customary for most weddings, but there was such a huge drama surrounding Meghan and her father that, in the end, he did not attend the ceremony, and neither did anyone in that side of her family. 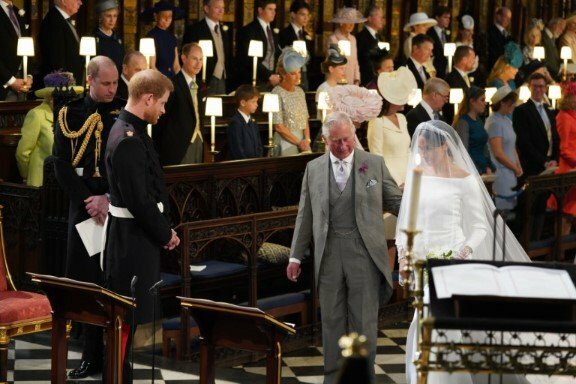 Prince Charles walked Markle down the aisle, which goes against protocols, but the Queen approved it. In usual royal weddings, the only people that give toasts are the best man and the wedding host, who is typically the Prince of Wales. However, at the Duke and Duchess of Sussex’s wedding, Meghan asked to say some words herself, and she must have been permitted because of her great public speaking talents. Men in the royal family do not wear rings, unlike ordinary married men. You might have noticed that Prince William, Prince Philip, nor Prince Charles have them. It might be because Prince Harry likes using it, but he is the only man in the family to don a wedding ring. Perhaps, Meghan wanted him to follow some American traditions too. Of course, things might have been different this time around because an American was joining the family. However, in most royal weddings, just British music is allowed. Meghan had a few requests of her own that included American songs, and Queen Elizabeth II gave the go-ahead. We wonder what kind of music she wanted. 10. No garlic for you! 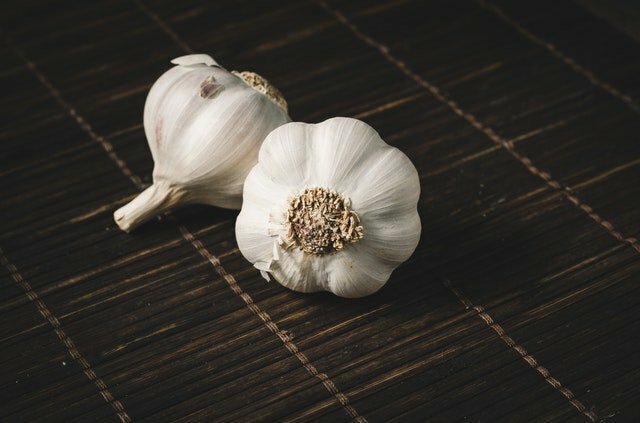 Queen Elizabeth II not only hates garlic, but she does not like anyone else in the family to eat it. The meals at Buckingham Palace would never have this ingredient, but people were surprised to learn that the Duke and Duchess of Sussex had roasted chicken with garlic on the night they got engaged. They were not even discreet about it. The women in the family have many restrictions when it comes to clothes, and one of them indicates that they have to cover their shoulders. 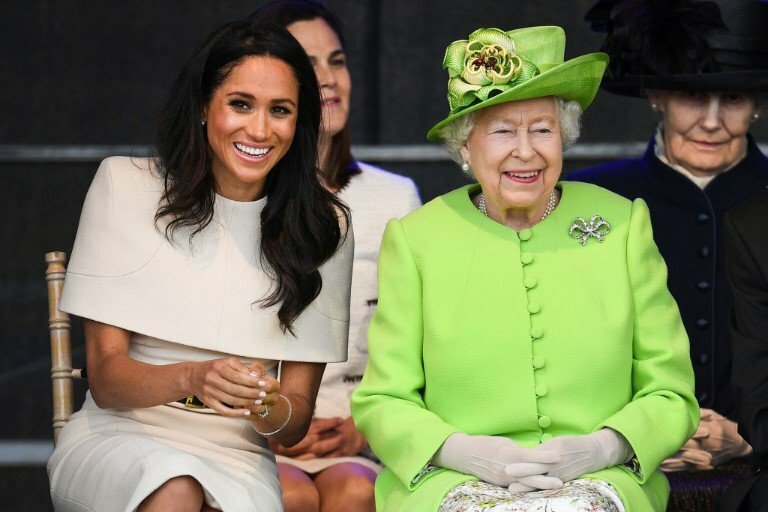 However, Meghan showed up at the Trooping of the Color to celebrate the Queen’s birthday rocking an off-the-shoulder ensemble designed by Carolina Herrera. 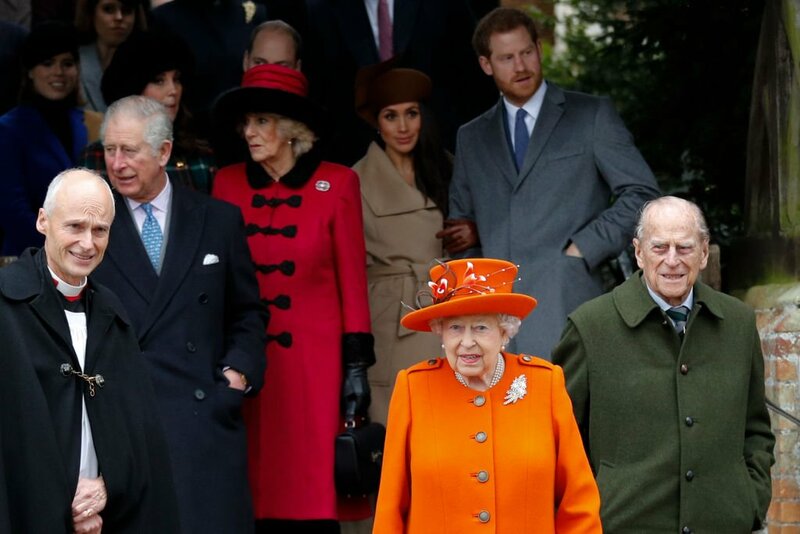 Apparently, the Queen dislikes wedge heels, so women in the royal family have taken to avoid them, especially in front of her. Of course, Meghan Markle is a fashion icon, and she decided to rock a pair one time. Kate Middleton did the same before, and neither of them was scolded for it, so maybe it’s not that distasteful for the Queen as garlic. Kate Middleton helped hosiery companies in the United Kingdom as many young women took to rocking flesh-colored stockings after seeing the Duchess of Cambridge in them. However, Meghan Markle has been seen without any hosiery on a couple of occasions. People specifically noticed this in her engagement pictures. Just like we saw Queen Clarisse explaining in ‘The Princess’ Diaries’, royal women have to place their legs in a certain way. The correct form is called “duchess slant” which consists of crossing your ankles and then leaning the legs to one side. 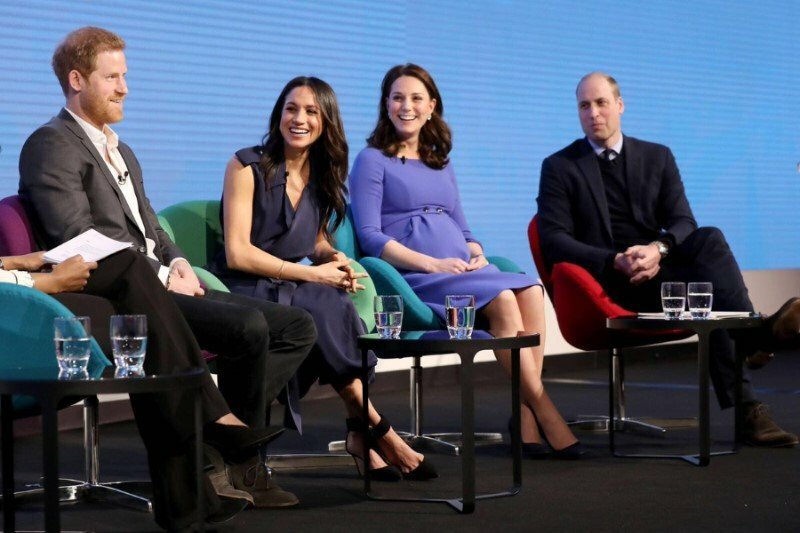 However, Meghan Markle has been seen crossing her legs just like normal women. While this might not be a real rule, it’s expected that all royal couples keep their PDA to a minimum during public events. Therefore, it’s always surprising to see how affectionate Prince Harry and Meghan are with each other no matter who is watching. On the other hand, Prince William and Kate always follow protocol. Why is she allowed so many liberties? Is it because she is American or has modern times changed the royal family? We might never know the answers, though. 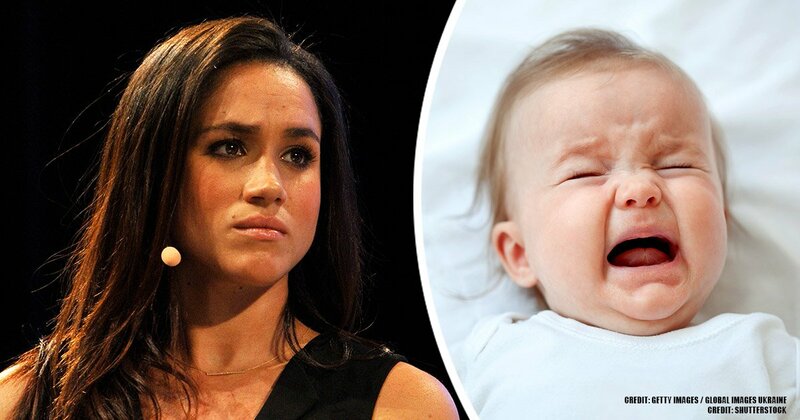 If you liked this article, share it with your friends who were fans of Meghan during her acting days. See you next time!